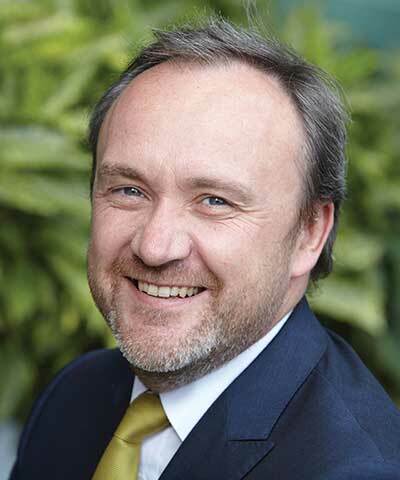 Richard Gillies joined Kingfisher plc in October 2013 as Group Sustainability Director. He is responsible for corporate affairs, government affairs and Net Positive—the Group’s quest to become a restorative business. A retailer through and through, Gillies joined the world’s third-largest home improvement group from much-loved British retail company Marks and Spencer, where he spent 29 years in a variety of disciplines at stores across the U.K. and Canada, in HR, planning, facilities, store design, and procurement. During the last five years he became the main driver and inspiration behind Plan A.